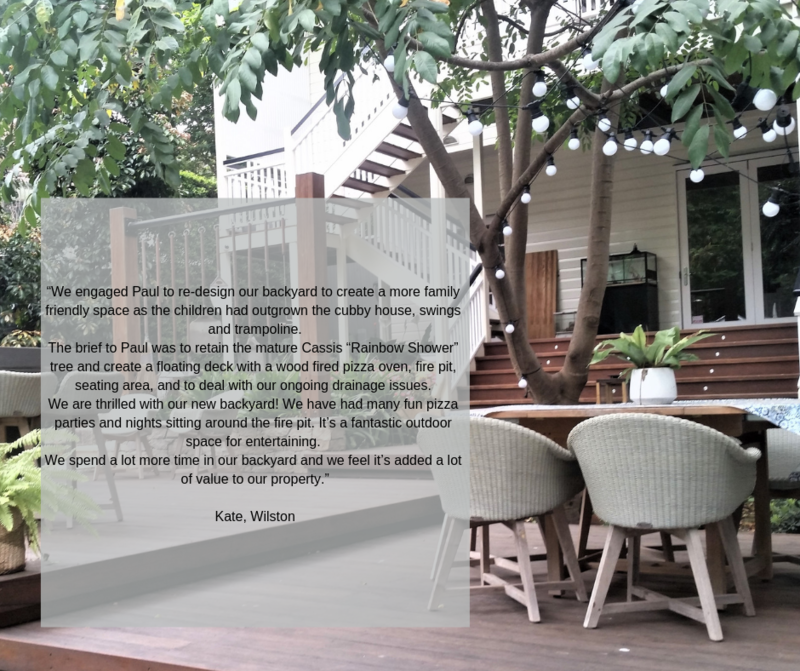 We have a great newsletter that provides you with information and imagery of our latest projects, gardening tips for preparing your garden for the coming season and advice for the Brisbane area and local surrounds. Sign up below now to have each issue delivered to your inbox. Thank you for subscribing! 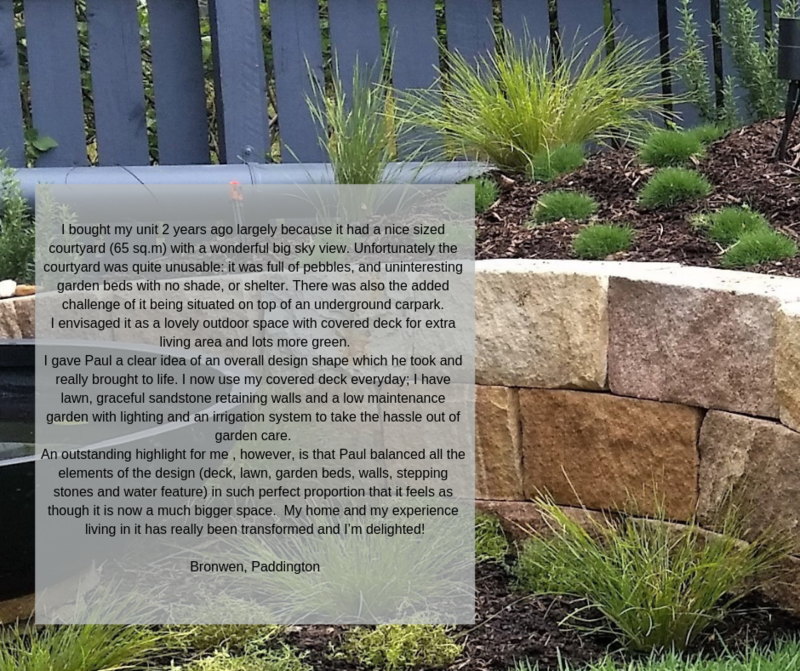 We hope you enjoy your seasonal garden maintenance and tips emails.